New York City-based Verizon Communications Inc., is increasing its fiber optic fueled FiOS business. During the second quarter of 2018, Verizon reported $3 billion in total FiOS revenue, up 2 percent from the same quarter in 2017. The company credited its broadband offering to customers for the slight increase. 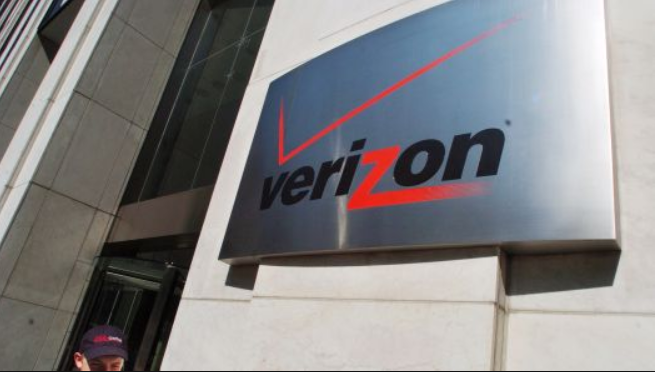 In spite of its FiOS growth, Verizon saw a decline in wireline, its telecom business unit. The company reported total wireline revenue of $7.5 billion, a 3.4 percent decline from the year-ago quarter. In spite of the decline, Verizon saw an increase in wireless cell phone business. During the second quarter of 2018, wireless revenue increased 4.7 percent to $22.3 billion. Total operating revenue for Verizon across business segments, was $32.2 billion, up 5.4 percent from the second quarter of 2017. On the morning of July 24, following its earnings announcement, Verizon stock prices saw positive gains at $51.10 per share. In addition to its earnings, Verizon has been focused on growing its 5G footprint. The company announced it will debut residential 5G broadband service to customers in Houston, Los Angeles and Sacramento, Ca. Verizon has also announced its commitment to boosting technology advancements and service of 4G LTE in more than 2,000 markets across the United States. In 2017, Verizon teamed up with Ericsson and Qualcomm Technologies, Inc., to complete its first first successful FDD Massive MIMO trial with a fully compatible customer device. In this trial, the three companies used the latest Ericsson Massive MIMO software and hardware on Verizon’s network, along with a mobile test device powered by the Qualcomm Snapdragon 845 Mobile Platform with X20 LTE using TM9 (Transmission Mode 9). TM9 is an enhancement for consumer devices that will make them fully compatible with Massive MIMO, enabling a better experience. In 2018, Verizon is partnering with New York City-based businesses that are a part of Alley, co-working space and networking group, for a 5G incubator that will monitor the use of the technology for different applications.